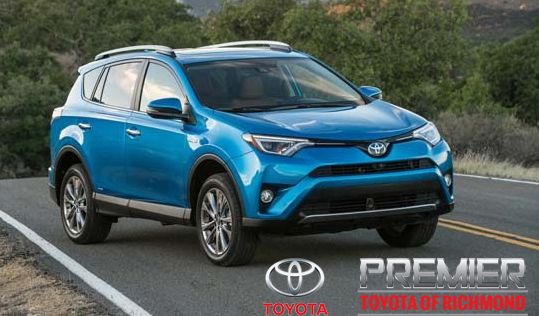 Check all the all new Rav4 from Premier Toyota! Check this out! The Rav4 from Premier Toyota! Check out the 2015 Nissan Murano at Premier Nissan of Richmond!